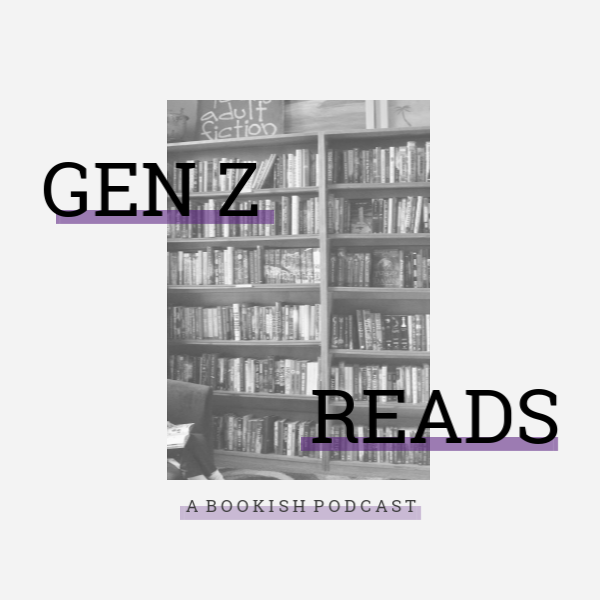 annaish: quiz: what YA contemporary should you read over spring break? Since spring (break) is approaching us, I think this is the perfect time to dish out some loveable contemporaries. But instead of going through my fave contemporaries list by list, I decided to make a quiz! Because we all love quizzes ... right? 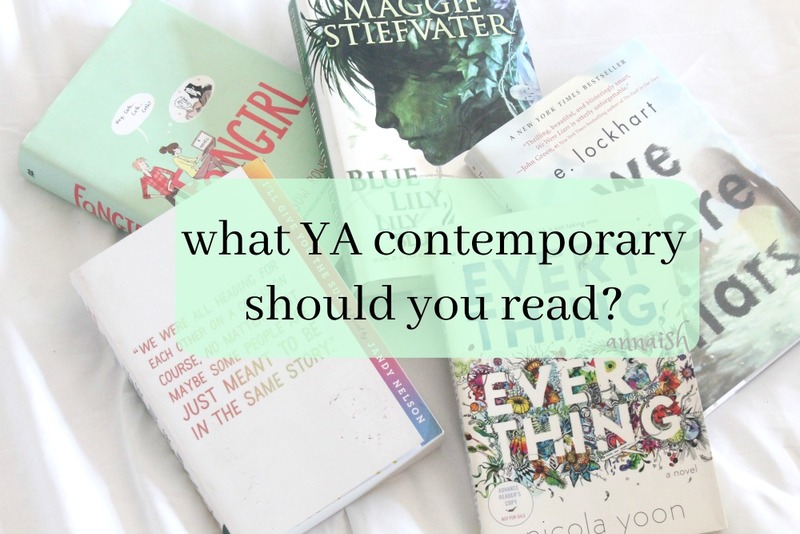 My quiz is designed to find the perfect contemporary for you to read. I made up some personality questions, asked for your taste in contemporaries and your opinion on pineapple pizza. Very important questions for very important contemporaries. ;) Enjoy! So what contemporary did you get? Are you interested in reading it or have you already read it? Quizzes are quite fun ... yes? Tell me in the comments! I got: We are still tornadoes! Fun quiz Anna, and also, love the pictures you use for the quiz! Yay! I loved WAST so much - I hope you do too. Thank you so much, Tasya!! I got For This Life Only which I've never heard of but now totally want to read. Super fun post! Cool quiz Anna! I got The Love That Split the World. Thanks! That's a good one, enjoy! It is! OH MY GOSH YESSS HI FELLOW PINEAPPLE PIZZA LOVER!! 100% agreed, Lexie. I got Calvin. I'll have to check it out! I got We Are Still Tornadoes! I'm reading your review right now. The pictures that you've used are so beautiful! Cool! Thank you so much, Denise!! This was so fun omg! I can't believe how much work was put into this. I just added the book to my Goodreads TBR, and it sounds exactly like something I'd read! Thank you, Alex! I appreciate your comment very much.